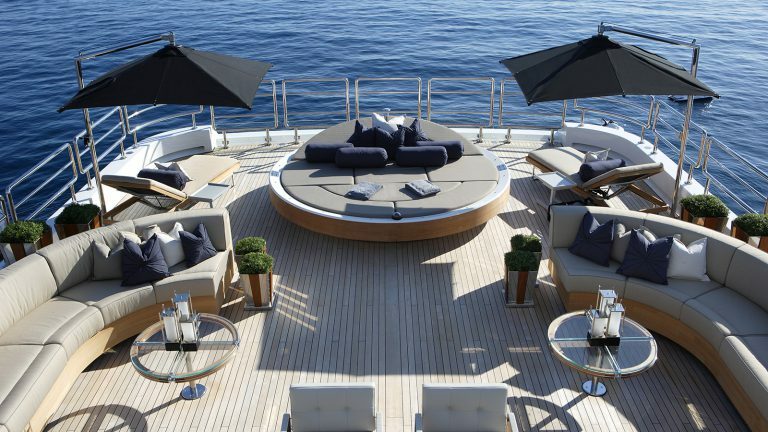 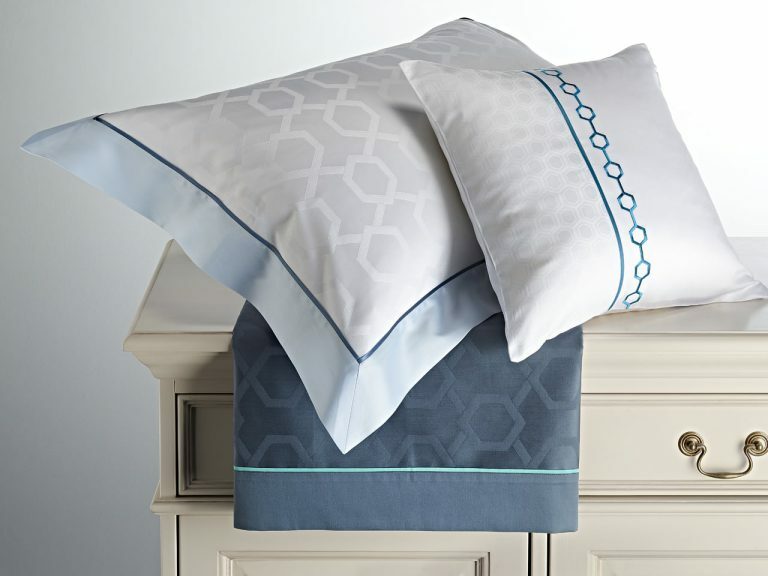 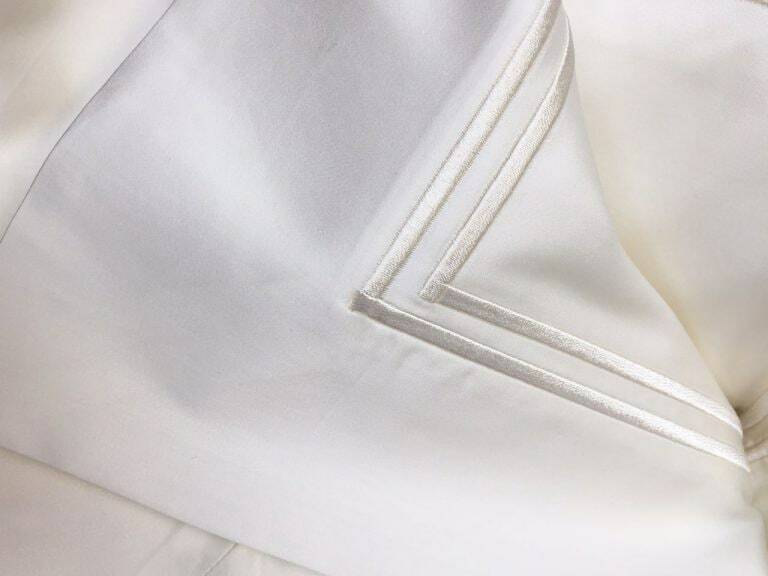 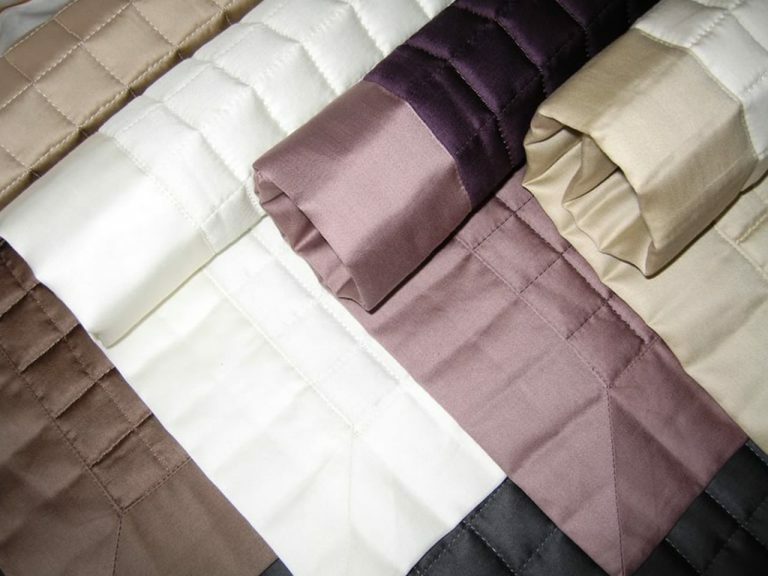 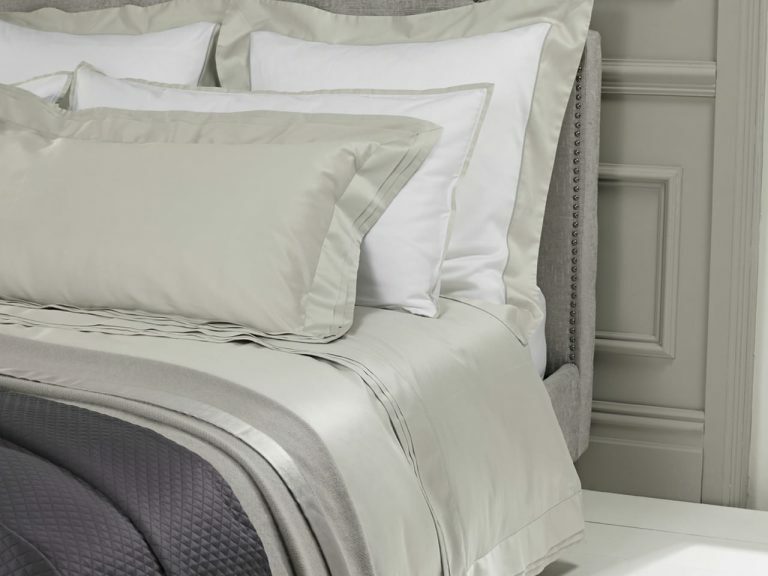 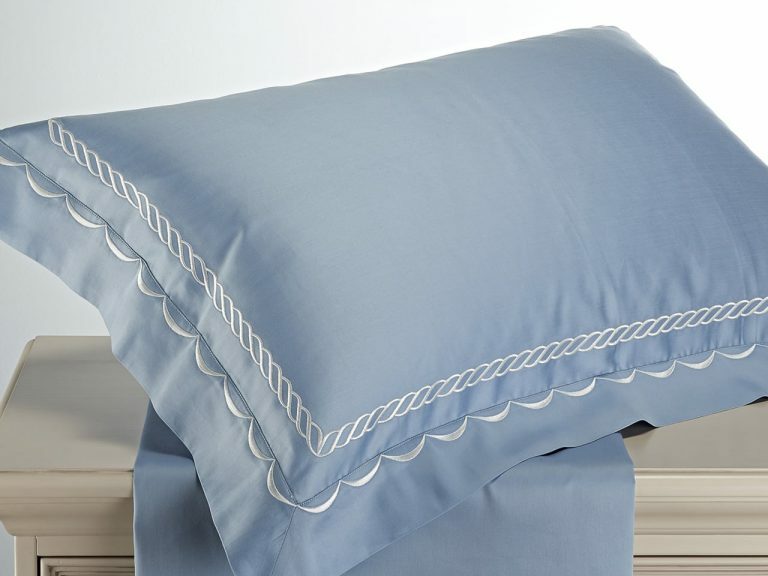 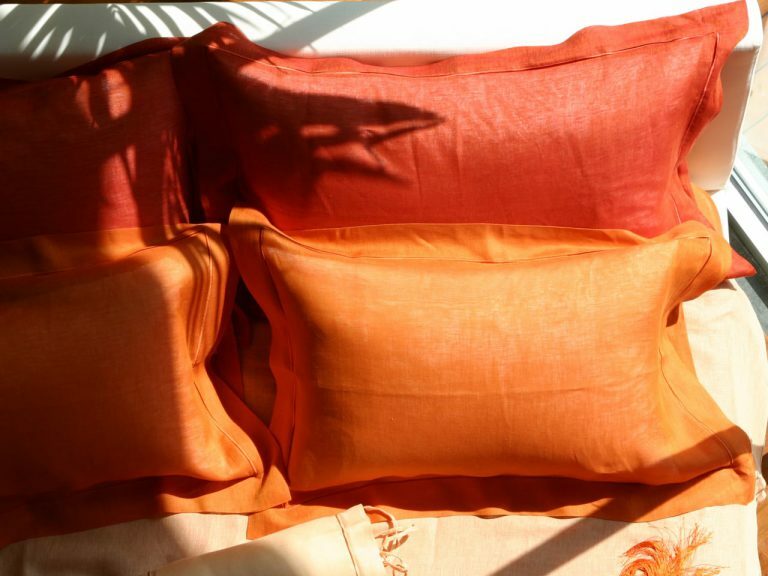 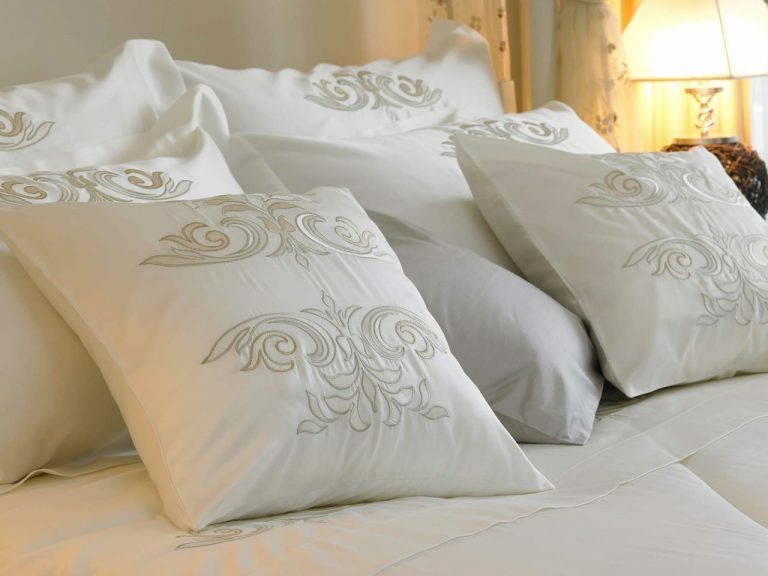 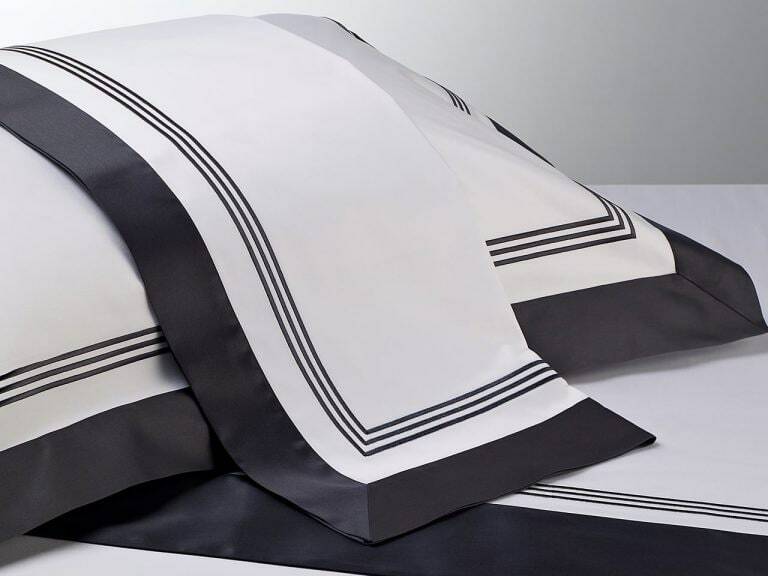 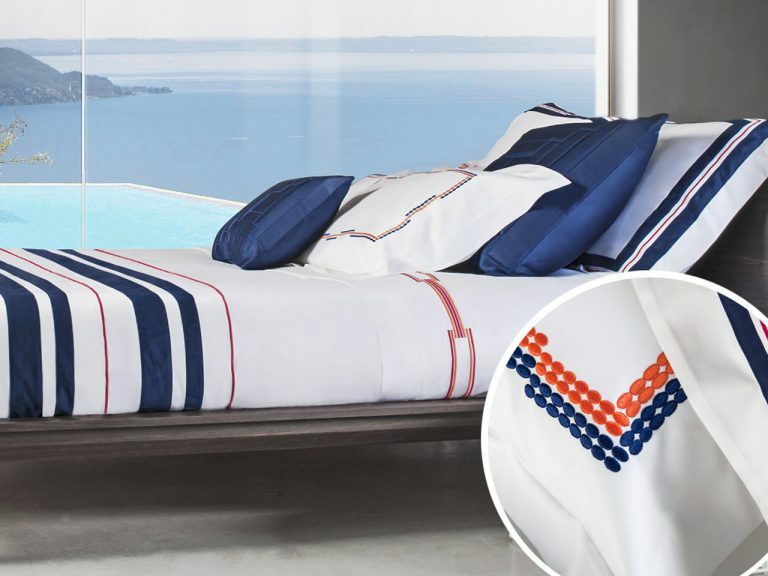 The most luxurious bedlinen, custom made to your requirements in the finest fabrics. 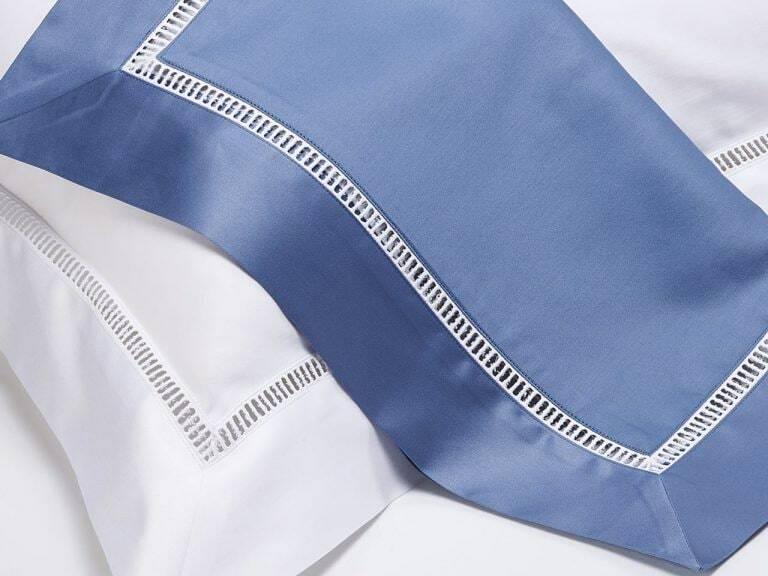 Extensive colour options and the most intricate handcrafted insignia mean endless possibilities for a unique look. 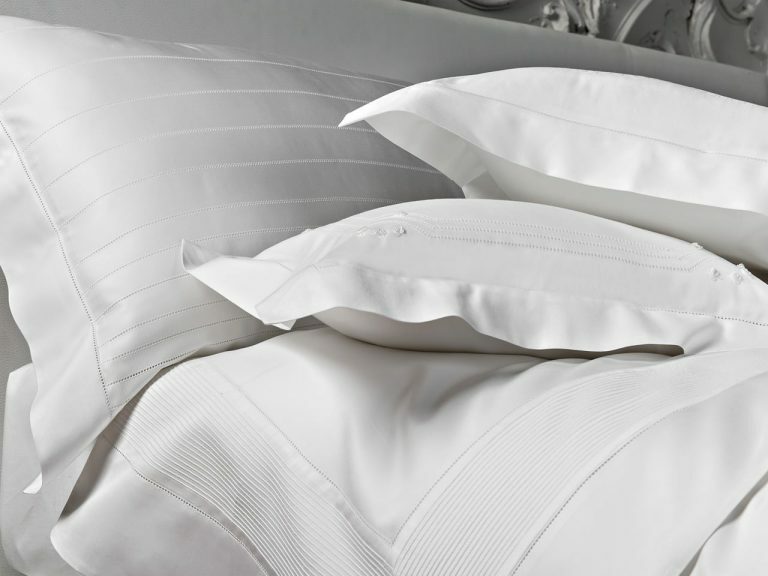 Our impressive pillow and duvet menu ranges from the best hypoallergenic options to ultra-lightweight cloud-soft eiderdown for the very best night’s sleep.